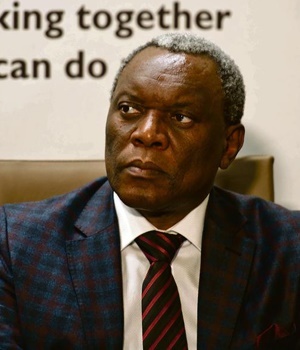 Johannesburg - Telecoms and Postal Services Minister Siyabonga Cwele plans suing a local communications regulator over its auctioning off of spectrum for high-speed broadband. In a surprise move, the Independent Communications Authority of South Africa (Icasa) this month invited applicants to apply for 700MHz, 800MHz and 2.6GHz spectrum licences. Mobile networks such as Vodacom have called for the auctioning of this spectrum to help with the rollout of faster LTE broadband services. In a government gazette, Icasa said the auction for the licences is expected to occur in January 2017 and that the reserve price to bid on lots of spectrum will be R3bn. But the auction launch by Icasa was not preceded by top-level government support and, now, Cwele’s department has threatened legal action against the regulator. “After considering the ITA (Invitation to Apply) and on the advice of senior counsel, the minister intends taking legal action to review the actions of Icasa,” Cwele’s office said in a statement on late Monday night. “The minister’s decision follows two meetings held with the regulator on 15 and 19 July 2016 that failed to resolve the matter amicably. Icasa was furthermore not prepared to subject itself to the intergovernmental cooperation governance procedures. 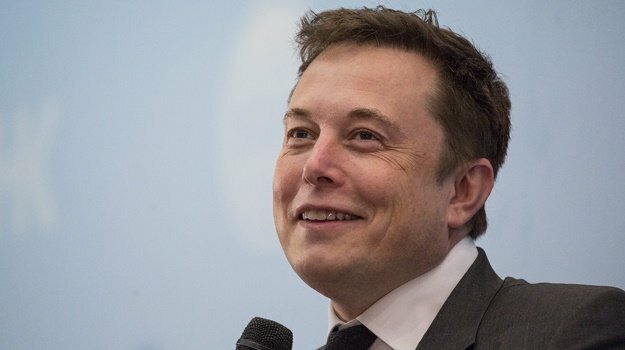 “The position of government is that it is the custodian of spectrum, which is a national and public resource and whose utilisation must benefit all the people of South Africa. There is presently no policy direction on spectrum that has been issued. The policy process is ongoing but as yet still incomplete,” said Cwele’s office. The statement by Cwele further accused Icasa of failing to adhere to the “prescripts of the relevant policies, legislation and regulations” as well as the Electronic Communications Act. “In addition a request to Icasa by government in September 2015 to halt this process after they published the Information Memorandum for International Mobile Telecommunications was ignored,” said Cwele’s office. Cwele further hit out at Icasa for allegedly failing to consult with government over the spectrum auction. “A further concern is the haste with which Icasa is proceeding to dispose of the spectrum given that this spectrum will not be immediately available,” said Cwele’s office. Prior to Cwele’s statement on Monday night, South Africa’s biggest mobile network Vodacom welcomed the move by Icasa to auction off spectrum. 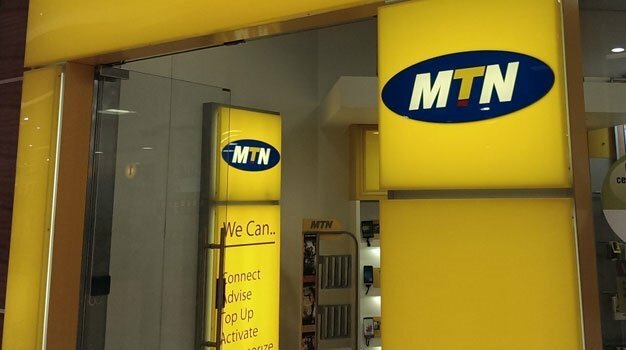 In a quarterly update last week, Vodacom described Icasa’s planned auction as a “major progressive step for the economy, South Africa's telecommunications industry and the country”. “The allocation of spectrum will be transformative from a broadband access perspective and is expected to make reaching the goals set out by government's SA Connect policy more achievable,” Vodacom added. Meanwhile, Cell C last week questioned Icasa’s timeline for the auction and the R3bn reserve price for lots. Nevertheless, Cell C also cautiously welcomed the auction but urged that government needed to support the move. “Operators cannot effectively roll out next generation technologies without this spectrum,” said said Cell C’s chief legal officer, Graham Mackinnon. “However, it needs to be done with the buy-in of all stakeholders, obviously including government as spectrum is a national resource,” Mackinnon added.